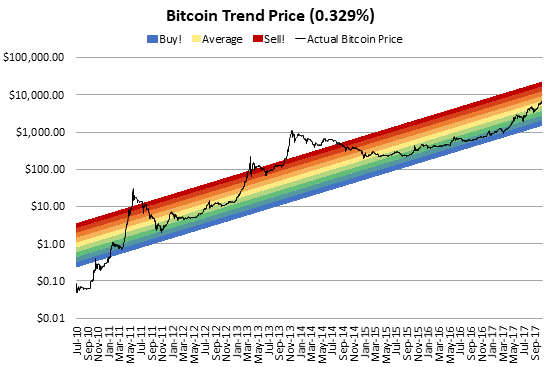 To answer that question we need to speculate, starting with probably the most speculative chart there is, bitcoin’s price v trendline deviance. That trendline could have started where bitcoin’s price actually starts, at 0 or 0.10, but that might have shown it is way beyond red or way under blue, so the charter has it exactly where we want it, right in the middle of that nice yellow. That’s all the tea leaf reading we will do, to focus on foundamentals. Bitcoin has risen by around 80x since it bottomed last year. As it follows Metcalfe’s law of network effects, that means its ecosystem should have increased by 80 times too. By ecosystem we mean the number of users, or investors, as well as the number of merchants or companies or businesses or services. As bitcoin is decentralized hard user data is difficult to come by, thus we need to use a proxy, in this case Coinbase. They have been adding, at times, 100,000 users per day, doubling their user accounts this year. Which clearly indicates growth, but doubling is no where near 80x. However, Coinbase is just one out of many means of buying bitcoin. There is now a Bitcoin ETN, allowing even banks, such as JP Morgan, to buy bitcoin for themselves or their customers. That’s a relatively new service that did not really exist until fairly recently, with the newest such service being regulated bitcoin futures. Everyone has probably heard about CME’s plans to launch bitcoin futures by now, but they’re just one, albeit the biggest. CBOE announced plans to launch bitcoin futures back in August, while a specialist bank Vontobel and investment solutions provider Leonteq, have both already launched bitcoin futures this Friday, listed on the SIX Exchange. That may explain, at least in part, bitcoin’s recent fairly swift price recovery. Its market is now far bigger, including the entire financial market, the city of London and Wall Street itself. That might be an 80x level, but the biggest change in network effects might be brand recognition, at most likely an 80x scale but perhaps even more. An almost overnight switch in bitcoin’s brand recognition was caused by numerous factors. 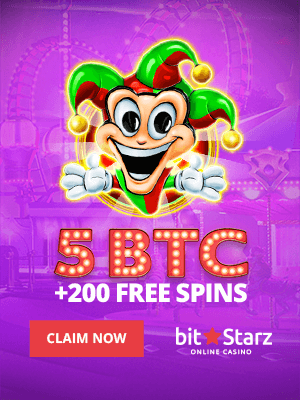 Firstly, the adoption of bitcoin by merchants starting in 2014 began increasing its awareness due to the bitcoin logo starting to pop up everywhere, including in very popular websites such as Steam. Then, the exploding interest in blockchain last year, followed by the two great Ethereum Springs, were mostly articulated in terms of bitcoin. For blockchain, the one line explanation was the technology underlying bitcoin. While for ethereum, it was a bitcoin like currency. But the biggest catalyst was the sudden involvement of bitcoin in high politics during the peaks of politics. There were allegations Trump’s press secretary used bitcoin in some way, Macron’s aid, Trump’s son in law said he received an extortion attempt in bitcoin, and so on. Suddenly this fringe currency was in the middle of everything and the hype about blockchain, as well as its many promises, combined with the hype about ethereum, as well as its considerable promises including a fourth industrial revolution, all rubbed off against bitcoin, which came to be the only thing they all had heard about. The asset therefore rose and rose, because interest in some component of bitcoin had exploded, with google searches today standing at an all time high which is twice higher than the previous all time high reached just this summer. But there are other fundamentals that may indicate there might be some bubble effect. What do you actually do with bitcoin? Some suggest you simply hold it, a space to park your money, but if that is true, then its price should fall in good economic times. That’s because bitcoin does not provide any dividends, therefore if times are good, risk taking is warranted, making parking assets, like gold, less appealing. The counterpart of that is bitcoin’s potential for adoption growth, but adoption for what? In previous times, the answer would have been easy, adoption as a currency, to pay for things, in a peer to peer manner, almost free and almost instantly anywhere in the globe without permission or trust. Much of that does not apply anymore to a practical extent. As bitcoin fees have increased to $5 even during quieter times, it is somewhat useless as a currency for ordinary commerce. A fact that the man down the street would probably be very surprised to learn because he likely has only heard of it as the internet money. Something which may catch up with price in due course, but bitcoin might eventually sort out that aspect too. Which, if absent, may suggest, considering the other factors, that although price has risen so fast, it is not completely detached from reality. 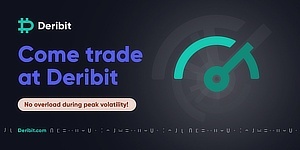 Because bitcoin’s ecosystem has undeniably grown considerably, therefore its growth in price is to be expected, but whether that growth in price has gone too far, or has not gone far enough, remains very much to be seen.